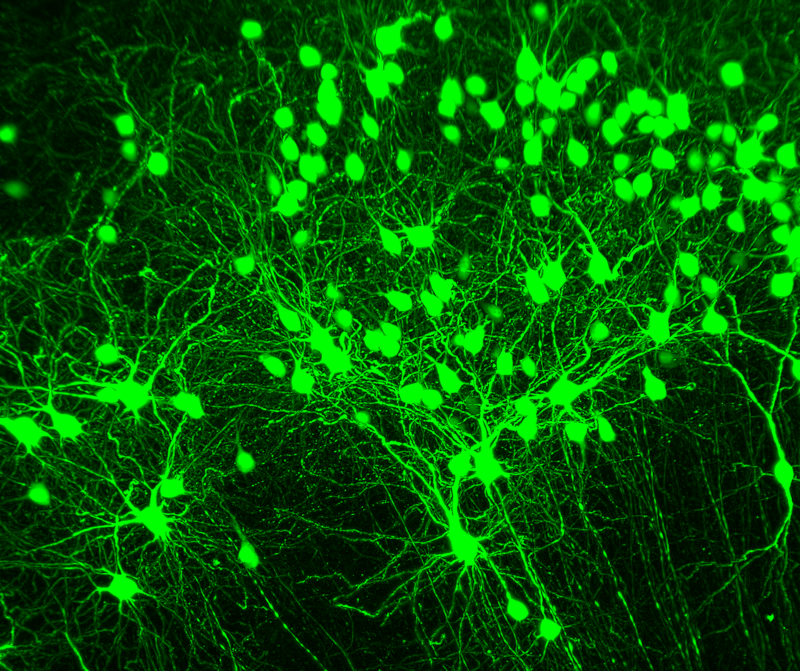 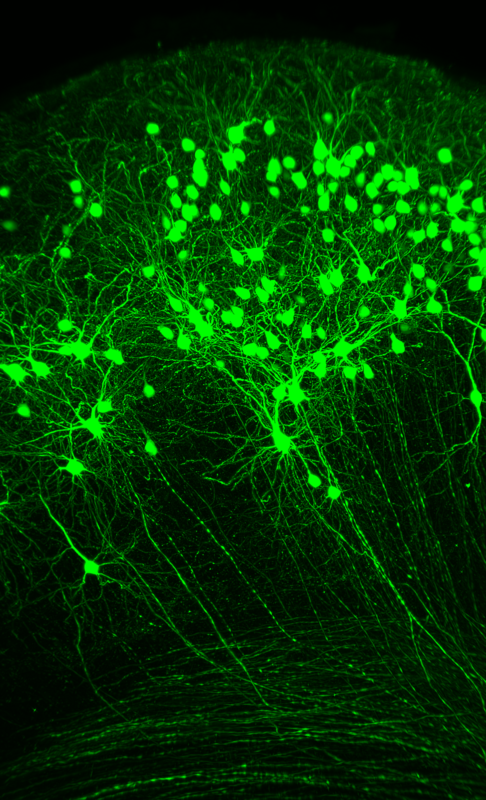 Visualization of motoneurons and sensory neurons with tag-1 and ChAT immunolabelling. 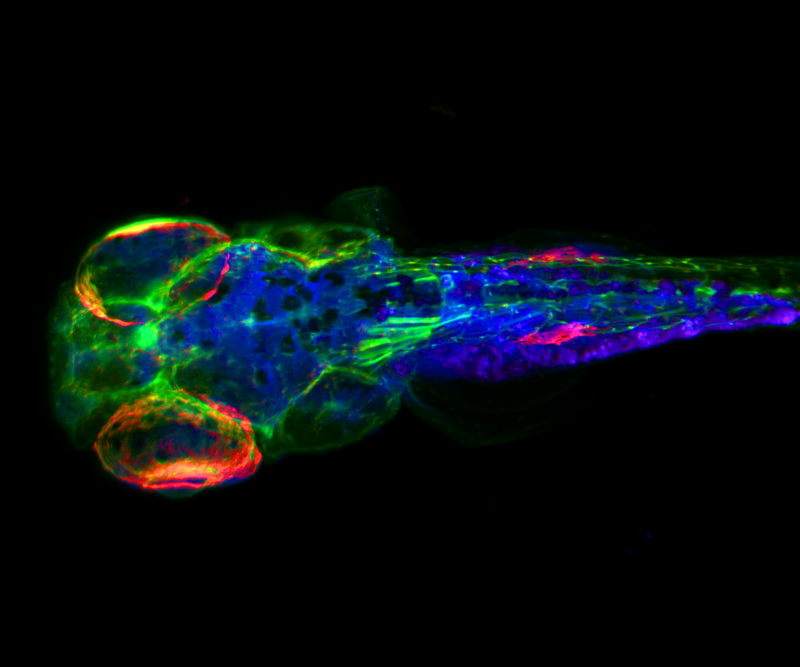 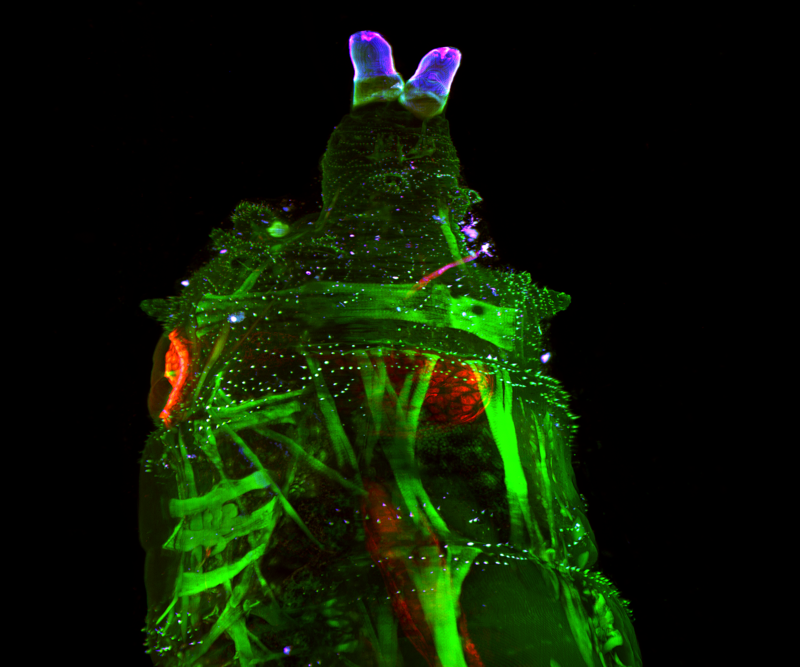 Hb9-GFP embryo stained for TrkA and GFP, to reveal motor and nociceptive fibers. 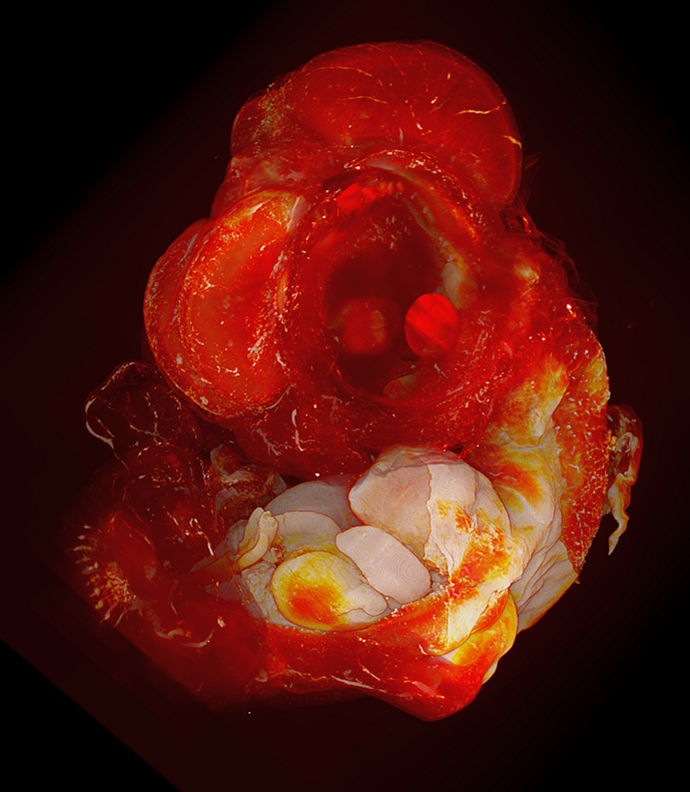 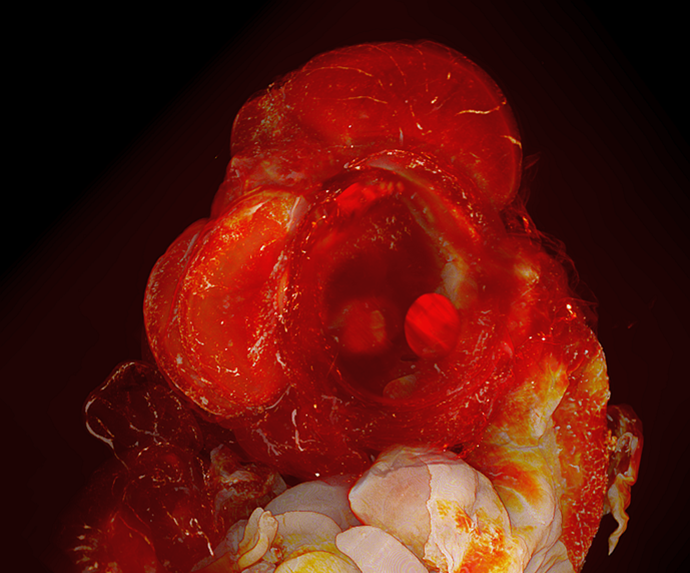 Neurobiologists from the Vision Institute in Paris (P.I., Dr Alain Chédotal) and from JPArc in Lille (P.I., Dr Paolo Giacobini) collected 3D data of immunolabeled and transparent human embryos to understand birth defects, of structural or functional origin.